Do you love taking quizzes? Do you also love BuzzFeed? Who doesn’t? 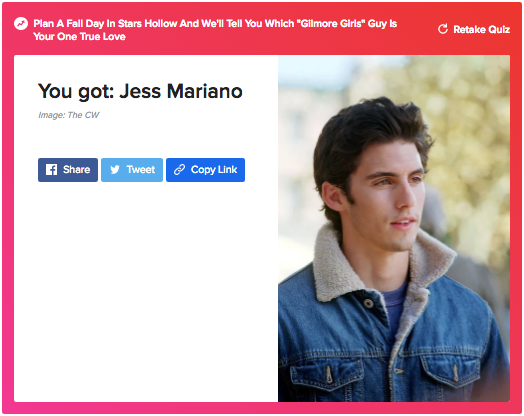 We could spend literally all day taking BuzzFeed quizzes, because who doesn't want to know which classic '80s movie they belong in (*channels inner Molly Ringwald*) or which Gilmore Girls guy is their true love (crossing our fingers it's Jess). 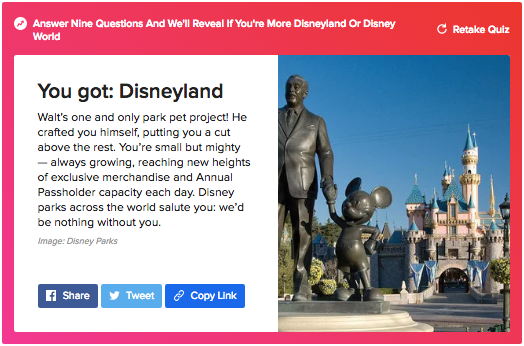 We’ve rounded up 5 fun BuzzFeed quizzes you should take right now - including our custom-made quiz! Front porch sittin' and sweet tea sippin'! 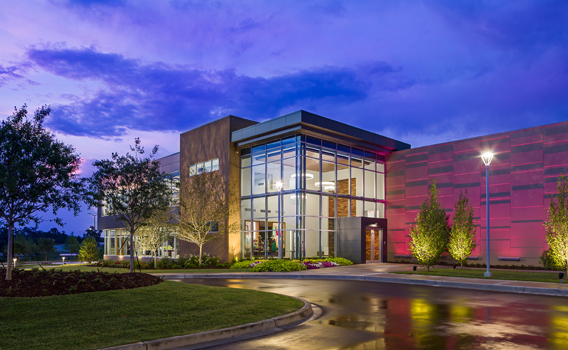 Loving where you live is one of our favorite things about living in the South (other than monograms, of course). 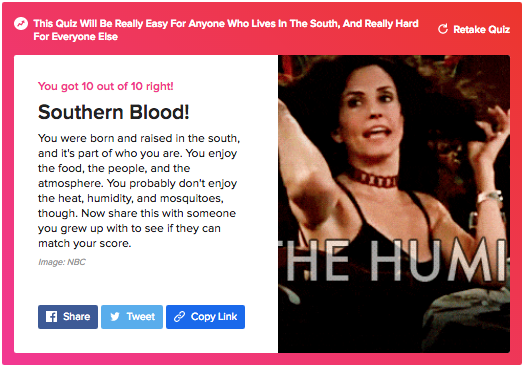 Take this quiz to find out how much you know about the South! 2. 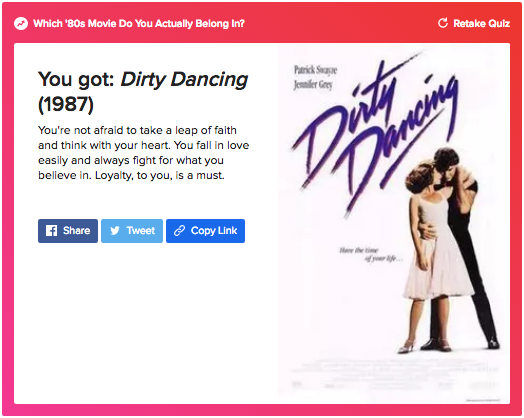 Which '80s Movie Do You Actually Belong In? Whether you grew up in the '80s or not, you have to admit that some of the best movies came from this decade. Channel your inner Brat Pack and take this quiz to find out which '80s classic you belong in! If you have a Disney obsession like we do, then you've probably always wondered: Disneyland or Disney World?! The happiest place on earth or the most magical... Take this quiz to find out which you are more like! Jess? Dean? Logan? Luke? We've all had a crush on at least one of these charming guys from Gilmore Girls. Have you ever wondered which one of these guys was meant for you? Take this quiz to find out! 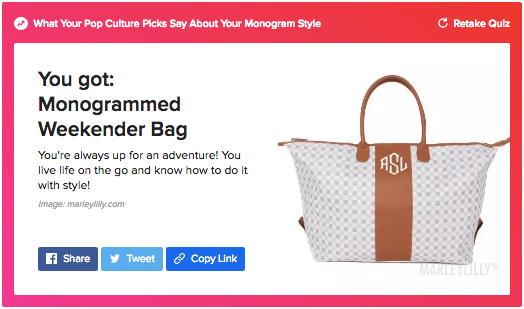 Questions from food to '90s fashion trends that compare your pop culture interests to find your monogram style - because we believe there is a monogram out there for everyone! Find your monogram style today. 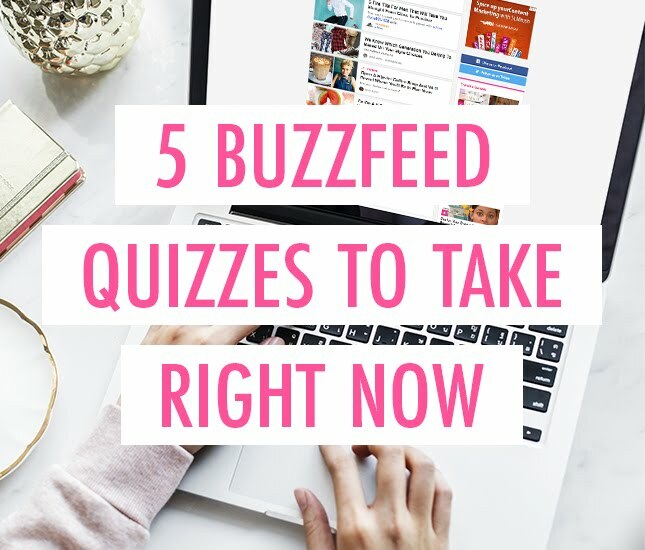 Know of more BuzzFeed quiz favorites?! Let us know about them in the comments below!